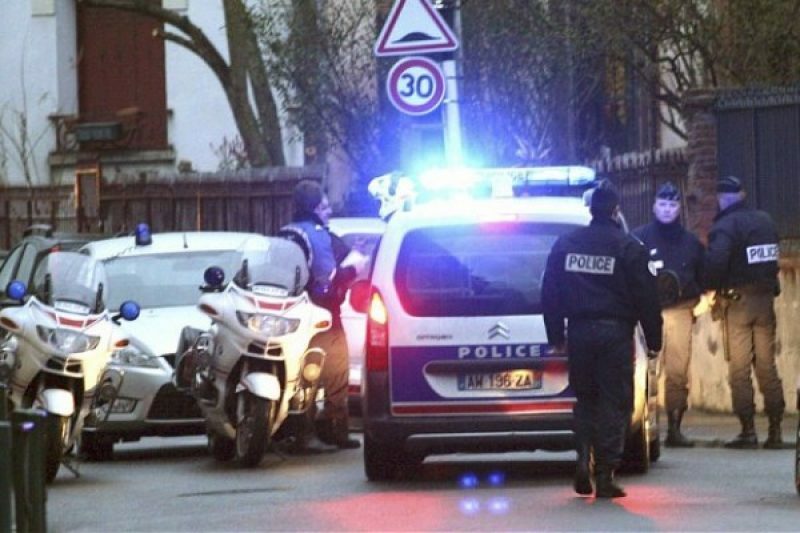 A 24-year-old male French national suspected of carrying out a series of attacks in Montauban and Toulouse in recent days – including the killing of four people outside a school in Toulouse – has been cornered by police at his home. The self-declared Mujahadeen has been named as Mohammed Merah and is said to have made a number of visits to Afghanistan and Pakistan in recent years, presumably for purposes of training. The unprecedented attacks were all carried out in broad daylight. The first was on Sunday, 11th of March, when a soldier from the parachute regiment was shot by a lone assassin as he emerged from a gym in Montauban. On the 16th of March, two soldiers were gunned down and killed as they escorted cash in transit outside a bank in Toulouse. The third attack was two days ago outside a Jewish school in Toulouse when an adult and three children were murdered. Foreign minister Alain Juppé spoke this morning of the shared grief of both France and Israel at the latest atrocity that has sent deep shock waves through the south-western city of Toulouse. 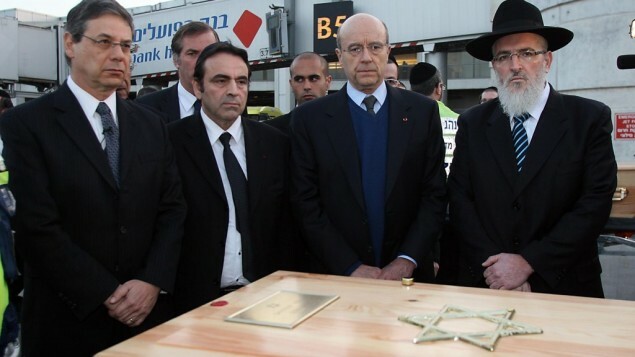 The Foreign Affairs Minister said that the blood of “French citizens and of Israelis” had flown during the gun attack in Toulouse. His words came during a meeting in Jerusalem with Israeli president Shimon Peres. Meanwhile, negotiations outside the house are continuing with Merah and the police and the latest is that the suspect is due to surrender to security forces this afternoon.